A spoonful of a heavenly cake can wash your problem away. Temporarily, maybe, but for me, it really can. And that's actually what I need now. I'm currently in a very homesick mood, and guess what, I lost my appetite. Nowadays I can eat salad for lunch and be satisfied at that. This must be some kind of sorcery. This is also the reason of me not instagram-ing or posting food photo on Twitter these days. Although I don't feel like eating, I find that sugar helps. That is why I ate chocolate bar yesterday for dinner. Talking about sugar, despite the lack of appetite, I can't help but thinking about the softest roll cake I have ever tasted, the ones from Rati-Rati, a Japanese dessert shop specializing in roll cakes in PIK, North Jakarta area. 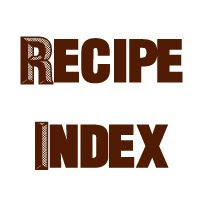 Adapting the original concept of yule log or buche de Noe from France, Rati-Rati, which means 'love' in Sanskrit, hopes to bring a smile on your face with their delightful roll cakes and other sweets. The place isn't hard to find albeit being small. 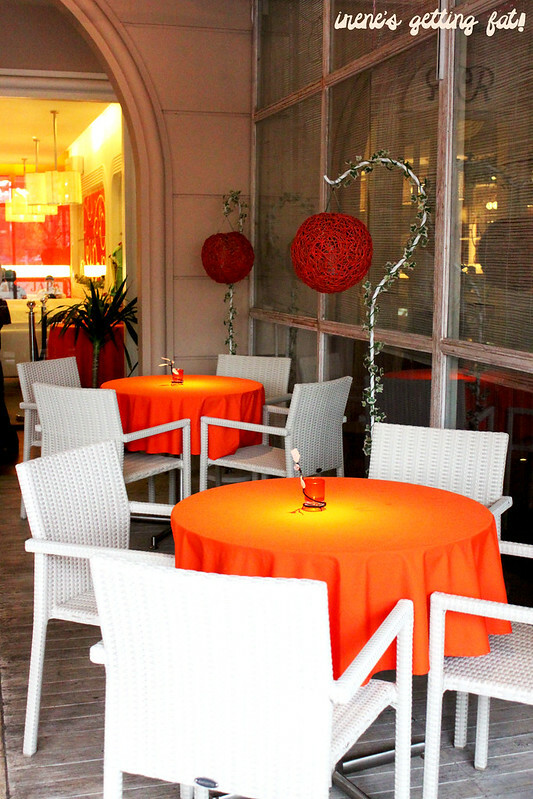 It's sweetly decorated with lovely pattern and flowers, and both of their indoor and outdoor seatings look sweet as well as welcoming. 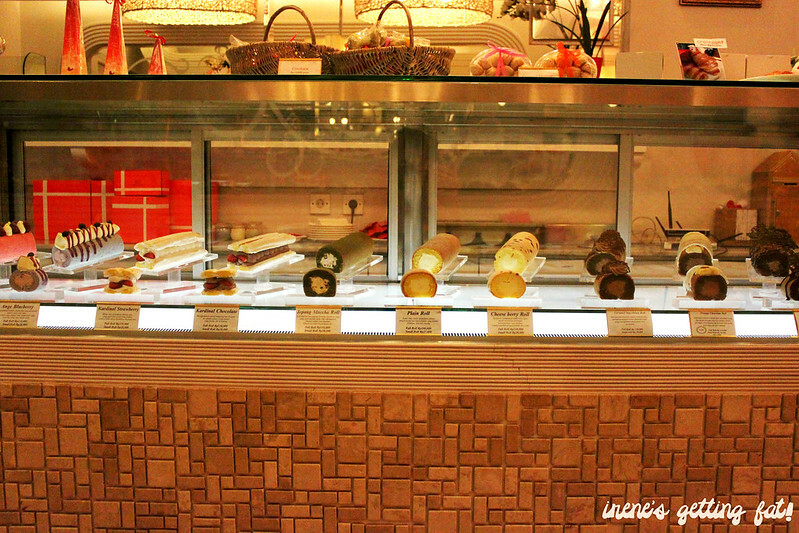 Upon entering, try not to gasp in adoration to their cute dessert-based pieces and selections of pretty-looking roll cakes. By this point, no matter how big my meal was before visiting this place, all of my diet plan had gone out of the window. I mean, look at them! Their roll cakes are somehow different from Indonesian roll cakes, the ones we know as 'bolu gulung', which has denser texture and spiral pattern in the middle of the cake. 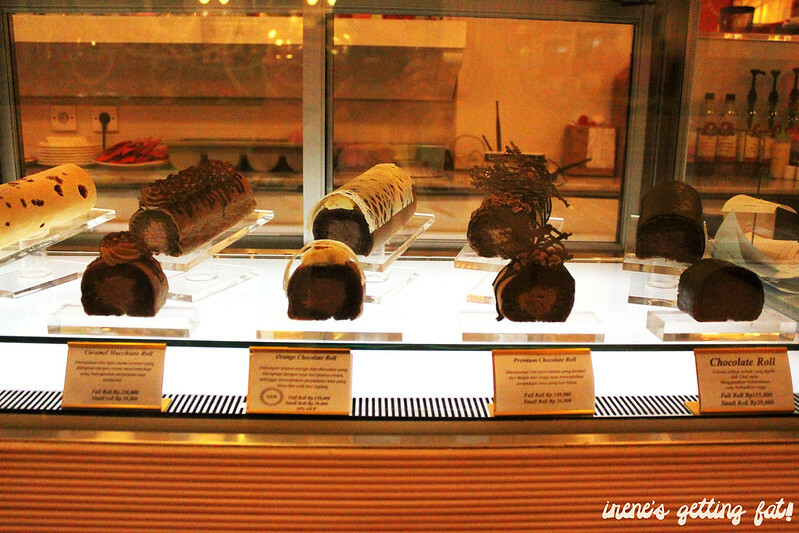 Rati-Rati roll cakes are more like log-shaped cake, filled with cream. Plain roll is for those who are less adventurous and would like to taste the original. It's a simple slice of cake, but it is also quite magnificent. 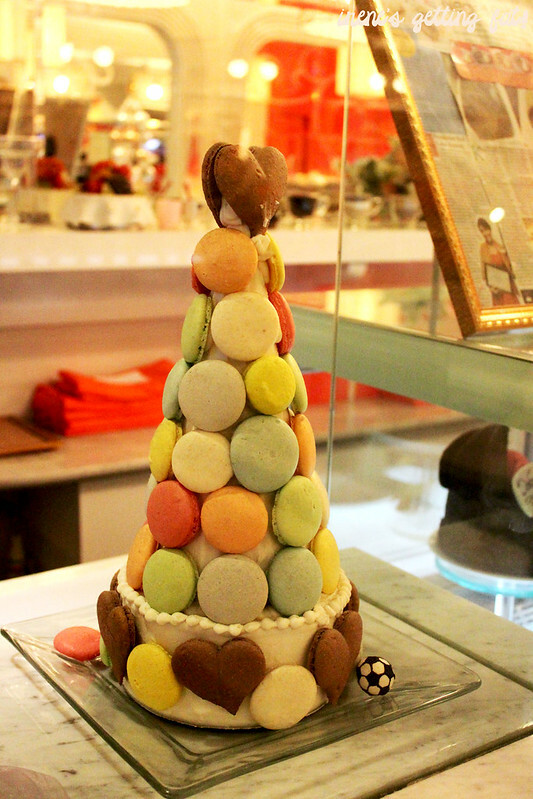 The sponge cake is as soft as feather, and the cream in the middle is creamy without being too sweet. 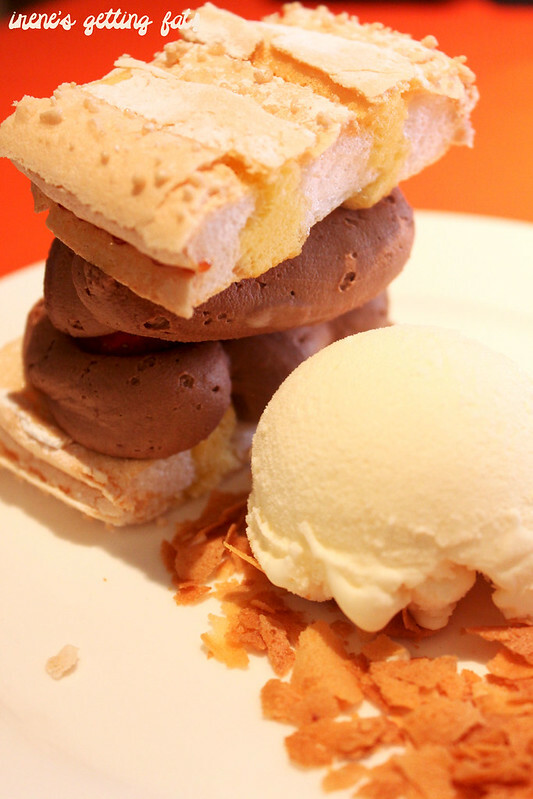 Love the addition of the chocolate ice cream as well, which comes for every dine-in set. 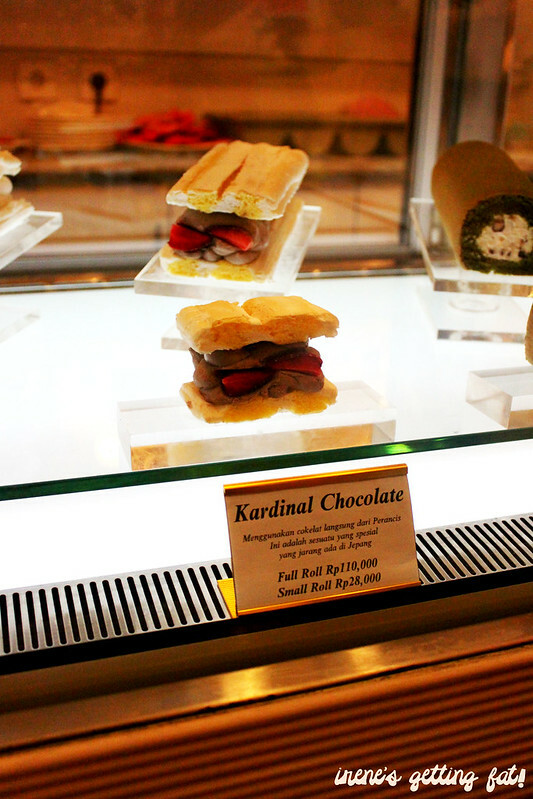 My kardinal chocolate was even better. It's not your usual circular roll cake; the sponge is complimented with some kind of meringue layer, but still the softest sponge cake I've ever had. The chocolate cream is fabulous, paired perfectly with the zingy strawberries. 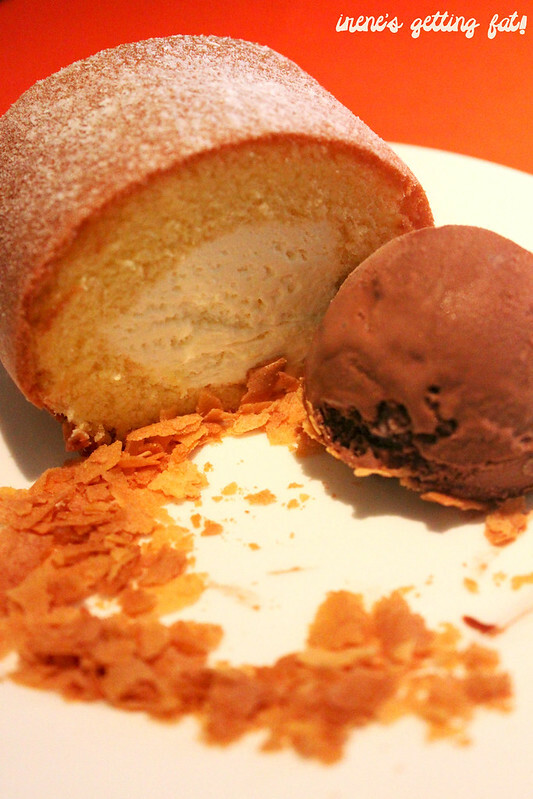 This one's much sweeter than the plain roll, so you might want to share if your sweet tooth isn't that strong. The roll cakes are relatively high in price, but for once in a while, I think it's a perfect place to forget the rough days and indulge in some heavenly smooth roll cakes. Right? Premium price, great and super soft sponge cakes, service is friendly and efficient, ambiance is really good and comfy.